The home theater experience is awesome if you have the right setup. A nice, high-quality flat screen television mounted on the wall is obviously a must. However, many people overlook the importance of audio. There is no better way to equip your home theater to delivery high-quality sound than to invest in a soundbar stereo. A very solid choice, this model features a 42 inch soundbar with 5.1 channels, a wireless subwoofer, two rear satellite speakers, and all the cabling you need to perform a self-installation. Winning CNET’s award for Best of CES 2013, this model is still a great buy. It can connect to any HDTV and also includes easy-to-install wall mount brackets so that your installation looks clean and seamless. Also, with built-in bluetooth technology, no docking is necessary with your iPod, iPhone, or Android device. This lower priced model is still a great buy. It is shorter than most soundbars, at just under twenty four inches, but depending on your available space this might be a good thing. A built-in subwoofer makes for a compact unit instead of multiple speakers. It is not wall mountable, but it looks great as a stand alone piece of your home theater setup. This model features 300 Watts of high quality sound, with a variety of necessary inputs such as Bluetooth, RCA and auxilary. It provides full, rich sound and even includes an FM Radio, USB and SD card slots, and a piano black finish that looks modern and sleek. Controls can be done with either the built-in buttons or a wireless remote. For the more budget-conscious home theater aficionados, this refurbished option from Vizio is a top choice. 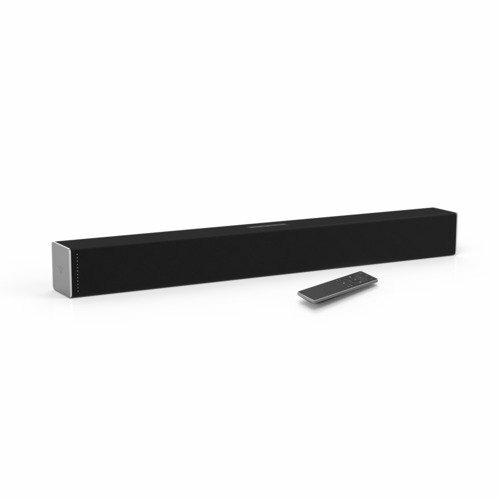 With 2 channels and 38 inches of length, this sleek looking soundbar has integrated deep bass. Best for small to medium-sized televisions, this model from Vizio cranks out some high quality audio out of its stereo full range drivers. 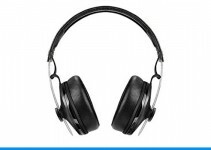 It features low end frequencies without the need for a separated subwoofer. 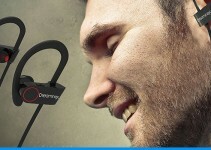 It does feature Bluetooth compatibility, so you can stream music from your tablet, iPod, iPhone, or Android device. This can be done even when the television is not turned on. It also features Dolby Digital decoding and DTS TruSurround to create that surround sound effect without having to run wires to satellite speakers in the rear of the room. 7. 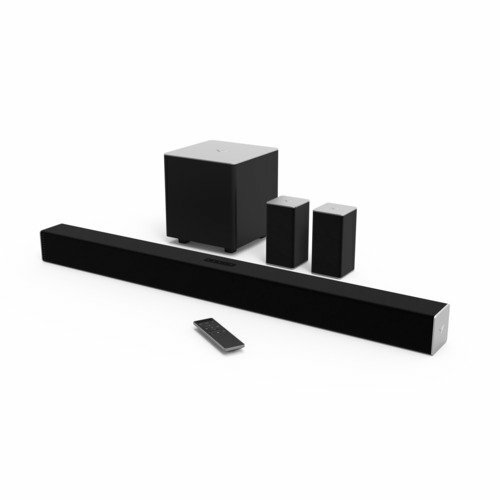 VIZIO SB3851-C0 38-Inch 5.1 Channel Sound Bar with Wireless Subwoofer and Satellite Speakers (2015 Model). This is a steal at around $200. 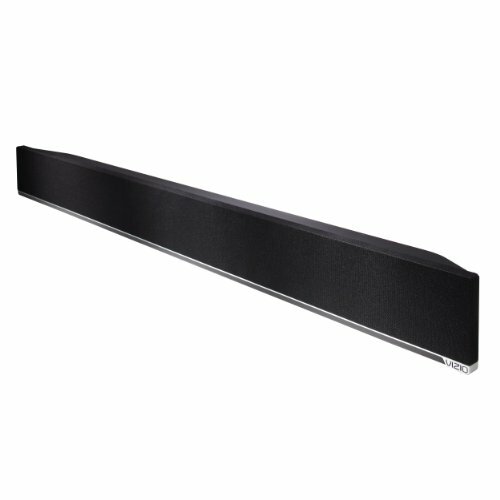 With 38 inches and 5.1 channels, this soundbar is appropriate for medium to larger television sets. It has a wireless subwoofer, Bluetooth compatibility, is wall-mountable, and even includes a remote. What else could you ask for? 6. 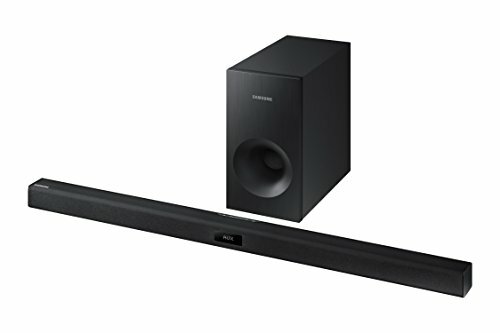 Samsung HW-J355 2.1 Channel 120 Watt Wireless Audio Soundbar (2015 Model). With a lower-end price, this model from Samsung is pretty great because it features a separate subwoofer for that deep bass experience. No action movie is complete without thumping bass to complement the soundtrack! It is Bluetooth compatible, and pairs nicely with televisions made by Samsung so that the feature “TV Sound Connect” can be taken advantage of. The settings of the soundbar can be controlled with the Samsung Audio Remote app. Yes, you can control the sound from your iPhone or Android! If you have a 42 inch television or larger, this is a great option from Vizio. It has a sophisticated design that looks great in any theater, and also features integrated bass so there is no need for a separate subwoofer. It features Bluetooth compatibility, and is in the budget-price range. For those mindful of their wallets but wanting a deep bass theater experience, look no further than this great model from Vizio. Vizio keeps popping up on this list for a reason! They offer different variations of their best-selling line of soundbars in order for buyers to pair appropriately with different sized televisions. This model in particular is 29 inches, so it is great for smaller models of televisions, such as models that are 32 inches or higher. 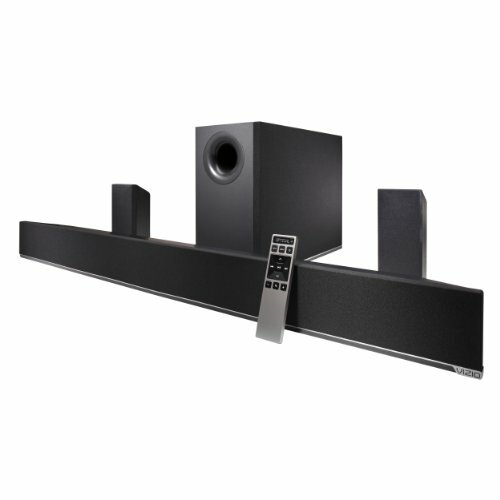 With the same great features (Bluetooth compatibility and built-in bass) as other Vizio units, we have another winner here for anybody serious about improving the sound in their home theater. For budget-options, it does not get any better than this! 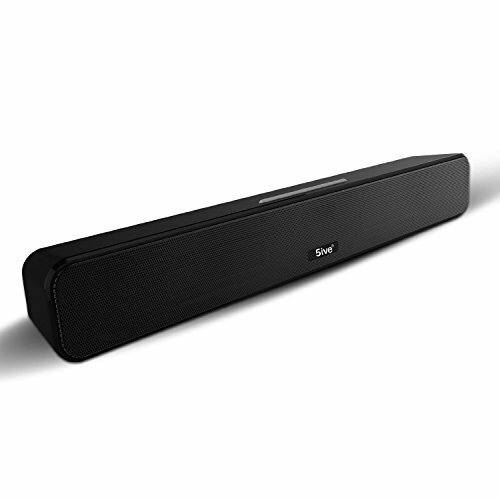 5ive has created a small soundbar that delivers big. With 2 channels and passive subwoofers at both ends of the bar, it delivers clear, strong bass. The design is sleek and stylish, and can actually be used outdoors as well as indoors. 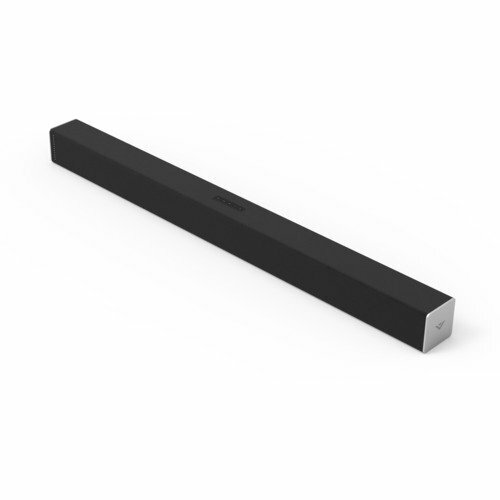 It has all of the connectivity features that a soundbar warrants: Bluetooth, auxilary, USB drive, Micro SD Card, mobile phones, tablets, and mp3 players. The pairing has a range of thirty three feet, and the smart soundbar remembers eight devices that were last used on it. This means that reconnecting is an automatic thing. One unique features is the built-in 2600mA rechargeable battery, which has a playing time of 6-8 hours at mid-volume. 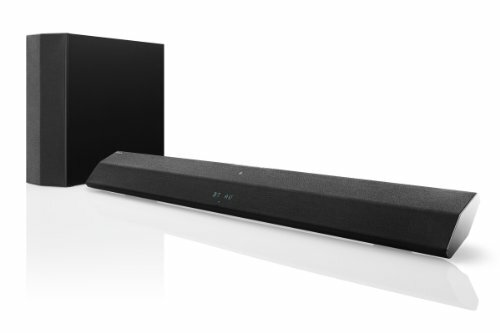 Sony steps into the ring with this great soundbar. 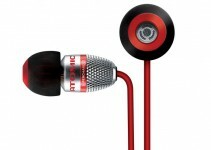 A higher quality, premium product, this is great for anybody who wants rich sound from a recognized brand. 35.5 inches makes this model appropriate for larger television sets. A wireless subwoofer, Bluetooth connectivity, and NFC features make this a great option from Sony. Big surprise that Vizio would make our choice as number one best soundbar. Dominating the list, Vizio doesn’t fail to deliver rich sounding equipment for the movie junkie. The 38 inch model here is versatile, working with most sizes of televisions, and also is value-priced at around $139. You could spend less but you’d get a subpar model. This unit strikes the middle-of-the-road value of price and features.